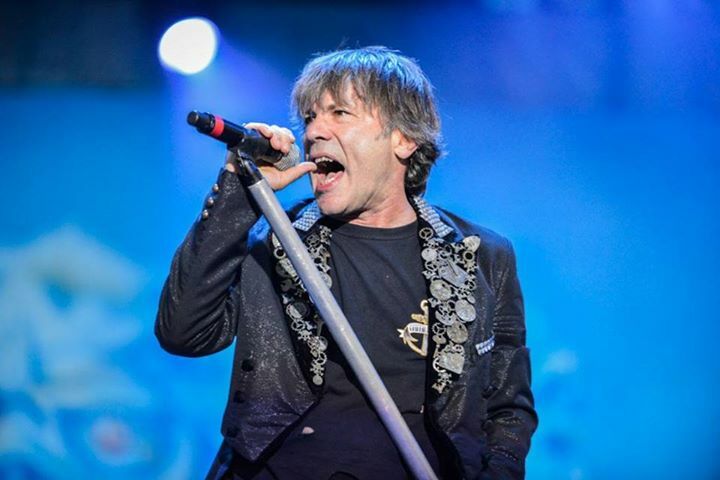 Iron Maiden frontman Bruce Dickinson called out a fan during the band's May 12 show at the Adelaide Entertainment Centre in Adelaide, Australia. The fan in question had apparently been seen to be quite rowdy and fighting with another fan. You can watch a video below.